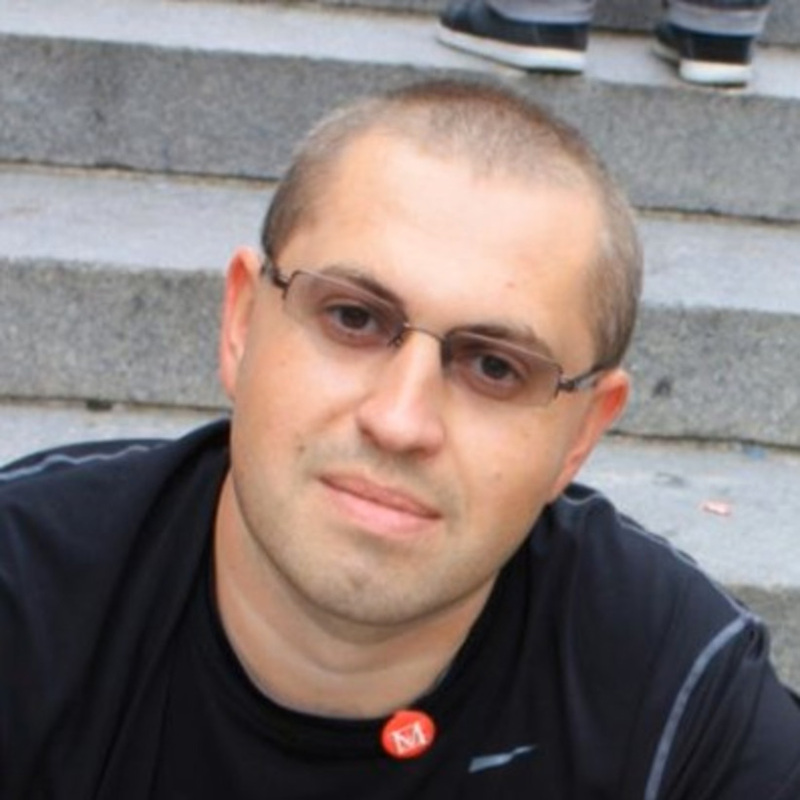 This is the personal site of Yuriy Smirnov, Campus On Fire and Fundraise Up co-founder & CTO, ex architect, ex engineer. Campus On Fire is the new way to build online marketplaces. Fundraise Up is AI-assisted fundraising solution for nonprofits. I run both companies together with my business partners: Peter Byrnes, Anton Isaykin, and lovely team of six software engineers. With 15 years of experience with startups and large brands, I am startup architect & engineer whose passion lies in building great products. My focus is in startup software architecture, idea validation and early stage best development practices. I was the prior Chief Architect of $10M VC-funded travel marketplace startup where I built a team of 35 developers and was the VP of Software Development for a $5M funded job matching startup. I was the first employee and team lead at a $23M funded social network for celebrities and built apps for clients including the BBC, H&M, Best Buy, Barbie, Kaplan, Versace, iVillage, The Hollywood Reporter and Chase Bank. I holds bachelor's degree in computer science from NYU Tandon School of Engineering and graduate degree in software engineering at Harvard Extension School.